Regular (and friendly!) Flamenco Dance Classes in Birmingham! 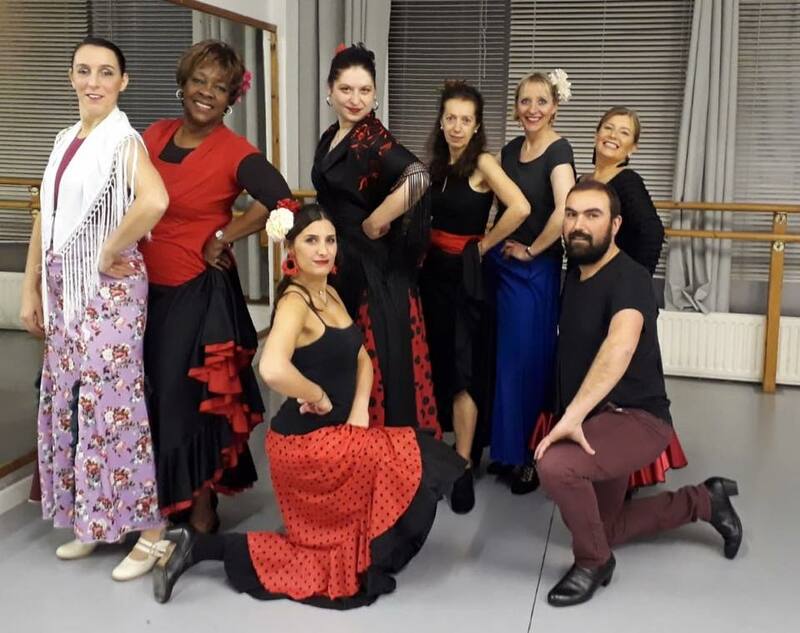 Continuing this Spring Flamenco dance classes with Ana Garcia take place at DanceXchange, Birmingham Hippodrome, Thorp Street and the Dance Workshop in Moseley, 132 Alcester Rd, Birmingham, West Midlands B13 8EE. From beginners through to intermediate/advanced, Ana’s popular sessions have become an essential fixture for anyone interested in learning flamenco dance. All students will also have the opportunity to perform (no pressure!) in front of an audience in an informal setting with professional musicians. During the year there will also be the chance to take part in special workshops with leading Spanish artists in dance and choreography. For any further information on classes and workshops, contact Ana.